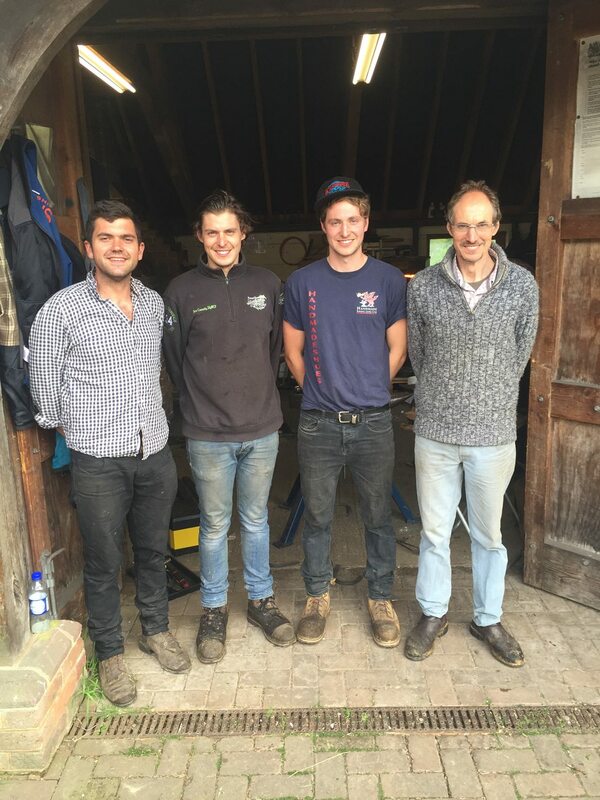 A new team shoeing challenge has attracted an incredible 12 group entries at the Royal Bath & West Show this year, featuring some of the best farriers in the country. “Team shoeing competitions are incredibly popular around the world and although this is the first year for us entries filled up instantly,” says Head of Shows Alan Lyons. Each of the four team members has to prepare a hoof, make a shoe and fit it, with points awarded for the best prepared hoof and shoe. “It may sound relatively simple but it takes years of training and experience to become a top farrier,” says Mr Lyons. “There is an old country saying that still holds true today: No foot, no horse – and the key to a sound horse is still a good farrier.” Sponsored by Mustad and Silverback Chaps the prize fund is considerable, with the winning team sharing a £4000 first prize.